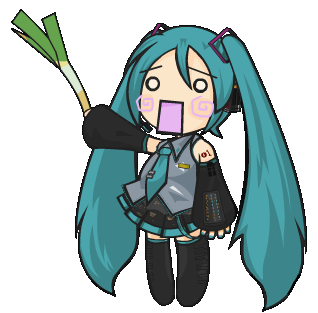 Why is Miku shown with a leek? 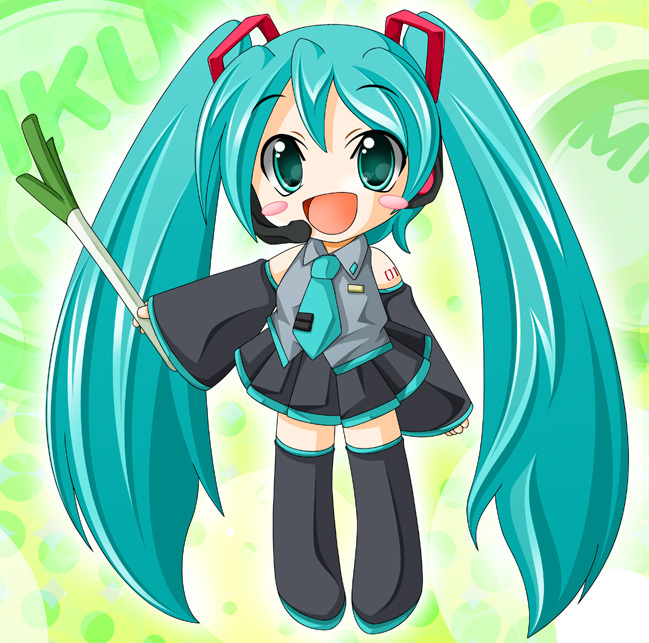 Many times when I see images of Hatsune Miku, she is shown holding a leek or spring onion. 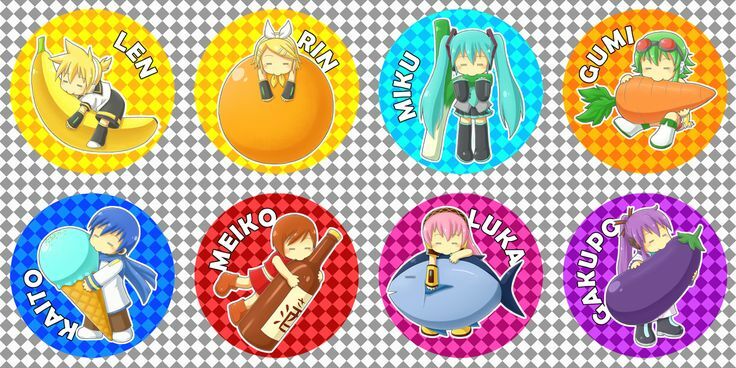 Apart from headphones and microphones, other popular and well known Vocaloids, such as Rin, Len, Kaito and Luca, don't seem to have any strange items like vegetables. So why is Miku shown with a leek? 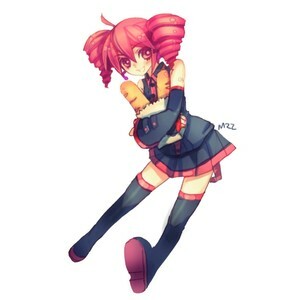 And if there aren't any other Vocaloids with strange items, why is she the only one? 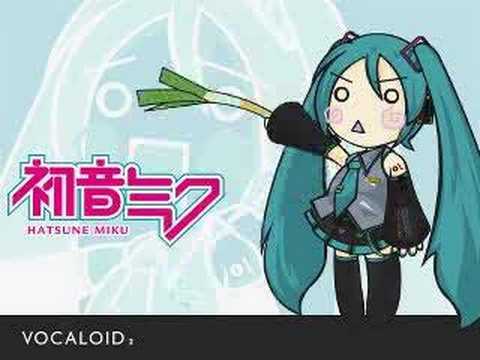 Hatsune Miku holding a leek comes from a parody video of the Leekspin meme. The Leekspin meme is a video of Orihime from Bleach spinning a leek in one of the episodes with the Finnish folk song Ievan Polkka playing in the background. On another note, the vegetable she is holding is actually a "negi" or green onion. However, the English dub for Bleach called it a leek. 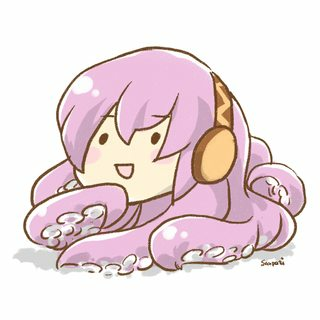 Luka is often associated with fish, or because of her hair, octopuses. 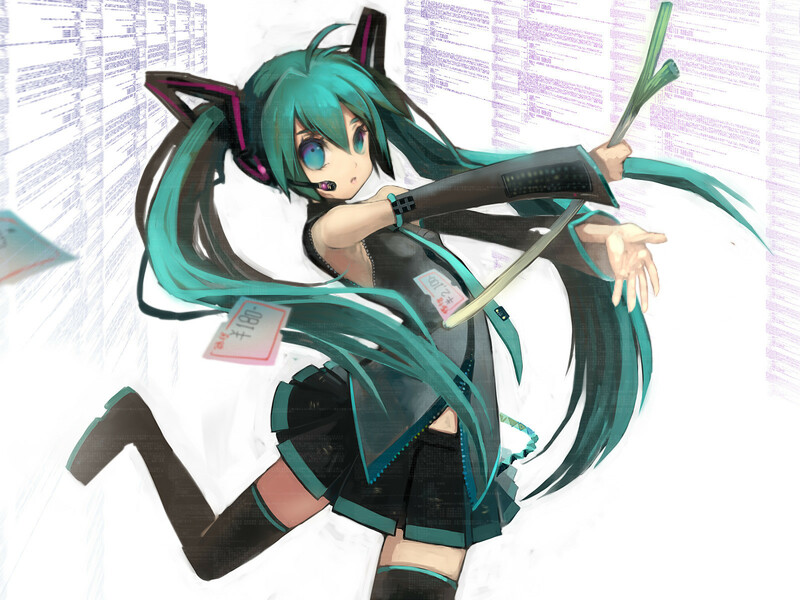 The reason Miku usually has a leek with her most of the time when you see her, is because since she is a vocaloid, someone (I guess) wanted to make her sing Ievan Polkka, a Finnish song, and that's what got her popular at first. And as one of the answers already stated this, these vegetable pairings with Vocaloids came from the fans themselves, so it's not exactly official. So Luka is paired with fish because she has a chibi head character who has hair like an octopus. Rin has an orange for her fruit because her neckerchief resembles an orange peel. Len was paired with a banana mostly because of his hair color and that piece of his hair sticking upwards resembles a banana, just a bit. KAITO with ice cream because fans notice the scarf he wears and in his new V3 update, boots. People thought he seemed to wear winter-special clothes and since his hair is blue it easily resembles snow/ice and relating things, they decided his food was going to be Ice cream. MEIKO with sake because she seemed to look older and mature so I guess they thought it'd be fun if they made her drunk (?) Not quite sure about this one. 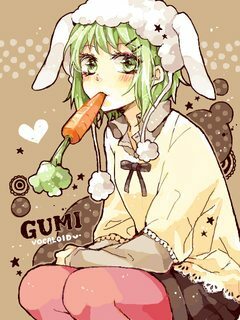 GUMI with carrots because of her color scheme mostly, since she has green hair and orange official clothes so it reminds people of carrots. Not the answer you're looking for? Browse other questions tagged vocaloid or ask your own question. What is the background story of Hatsune Miku? How did Miku become so popular? Original song used to make VOICES tilt-six Remix feat. Miku Hatsune?